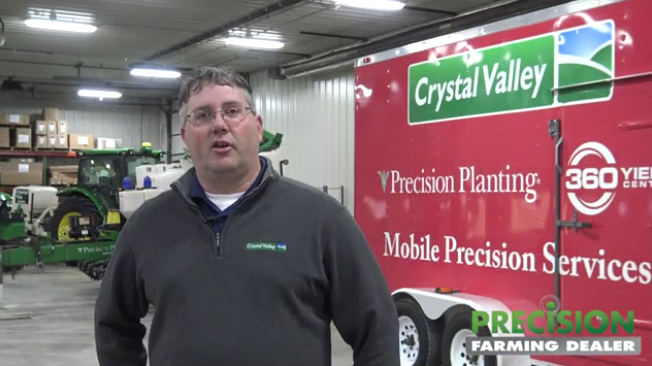 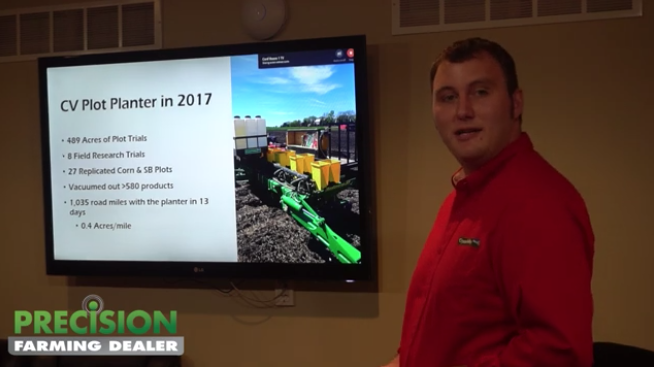 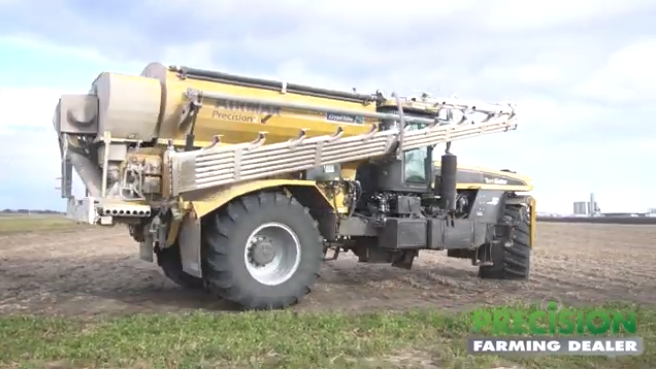 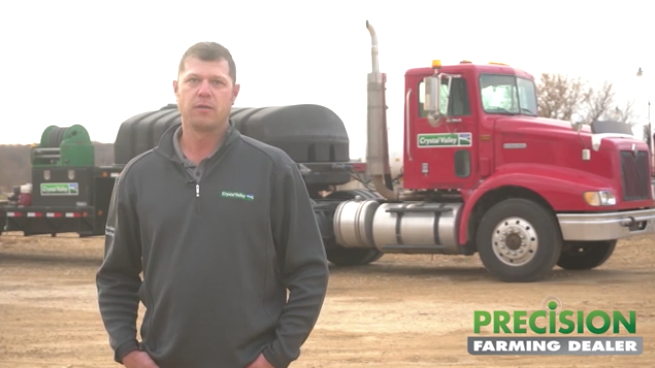 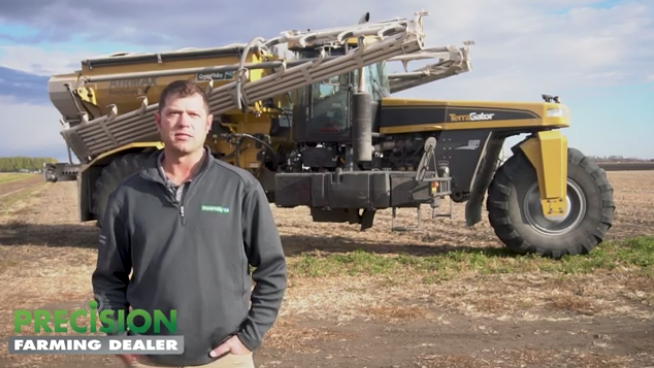 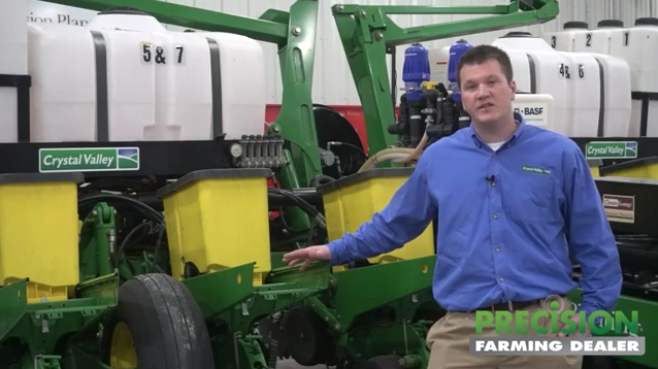 The 2019 recipient of Precision Farming Dealer’s fifth annual Most Valuable Dealership is Crystal Valley based in Lake Crystal, MN. 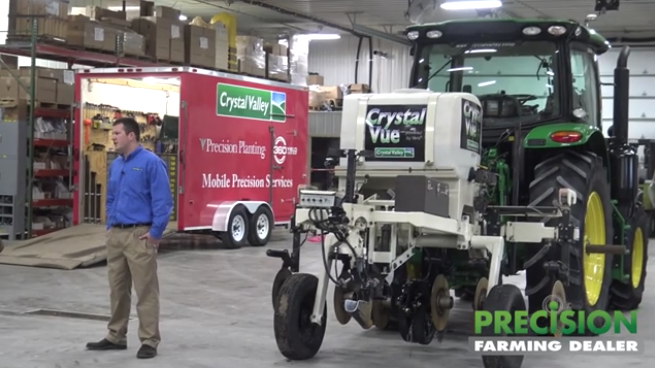 While there is momentum for a “push button” mentality in ag, there is an irreplaceable element — the human one — which is the core resource for Crystal Valley, a 2,200-member, 14-location farm cooperative based in Lake Crystal, Minn.
Few dealerships have been immune to the economic challenges posed by the last few years. 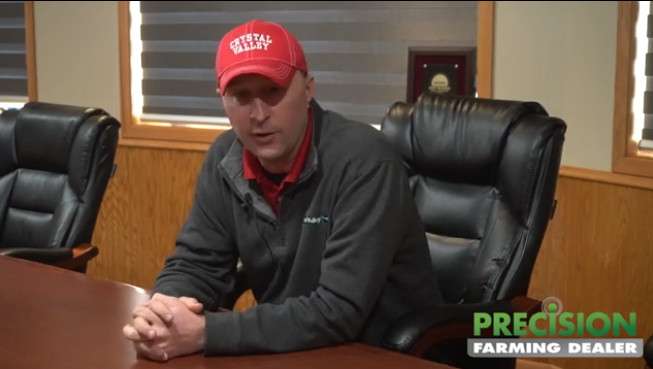 But the cooperative founded in 1927, has managed to maintain — and in some cases — grow revenue, thanks to increasing diversity of products and service flexibility.